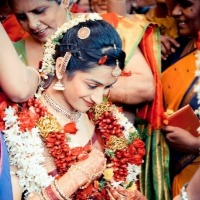 Phototantra is a team of top wedding photographers and wedding filmers in India. Phototantra is headed by Vinayak Das and Snigdha Sheel who are one of the pioneers in the field of candid wedding photography in India. Phototantra has a team of highly experienced and internationally acclaimed wedding photographers and cinematographers specialising in destination wedding photography in India. Phototantra also offers luxury and lifestyle shoots including celebrity weddings, stylised bridal portraits, glamour portraits, creative pre-wedding and engagement shoot at off-beat locations. 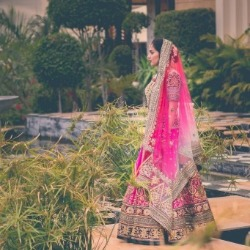 Listed as India’s top wedding photographers by Vogue, Conde Nast Traveler, South Asian Bride Magazine among several others, Phototantra internationally provides destination wedding photography and wedding films in Thailand, UAE, Malaysia, Nepal, Kenya, Tanzania, Iceland, Greece and Italy. Don't forget to watch these in full screen mode ! As Tarisha gets ready, Devang hatches a surprise for her. Will he be successful ? 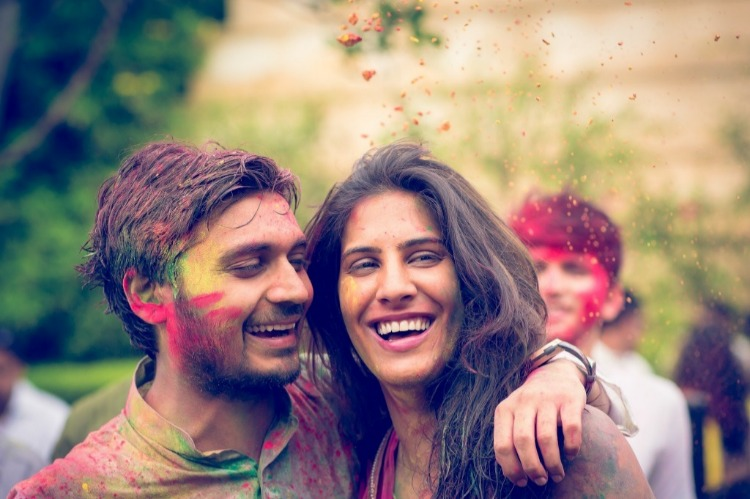 Check out this cute award winning wedding film set in the stunning backdrop of Udaipur. Nitish and Shivangi explore their soul connection in the breathtaking and mesmerizing backdrops of the beautiful state of Kashmir. One of the toughest things that a father has to do is to give away his daughter at a wedding. Follow the emotional journey of the family in this intimate destination wedding film shot at The Taj Jaimahal Palace in Jaipur. A crazy weekend , a bunch of crazy friends and one long party . Set in the background of the stunning Chunda Palace Hotel this destination wedding film covers the fun and frolic which never stop. The appreciation that makes our day. Such amazing people and such a good job they did! Each memory of our wedding is with us all thanks to them! Would definitelty recommend. They made a brilliant wedding film for us- something we'll cherish forever! Honestly we have showed the video to so many people, everyone has been in pure shock as to how amazing the video was! So exciting!! My parents just flew over the wedding albums and we finally got to see them. Everything from the packaging till the quality of the photos was wonderful. Everyone loved it! Again, thank you for all your hard work. 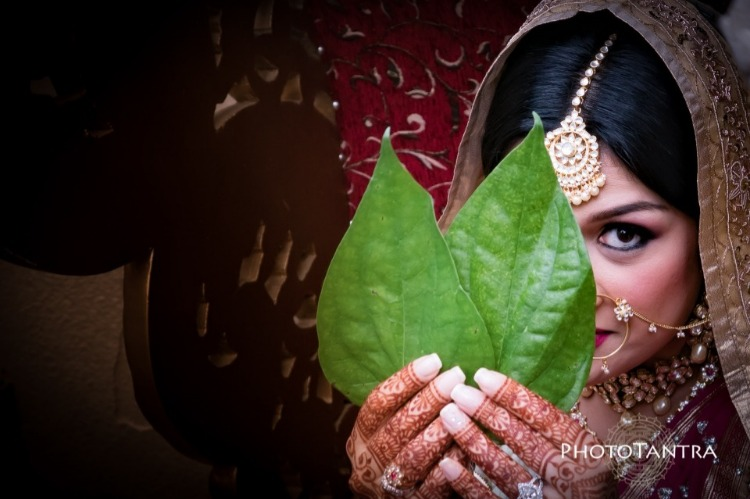 The Top Wedding Photographer in India. 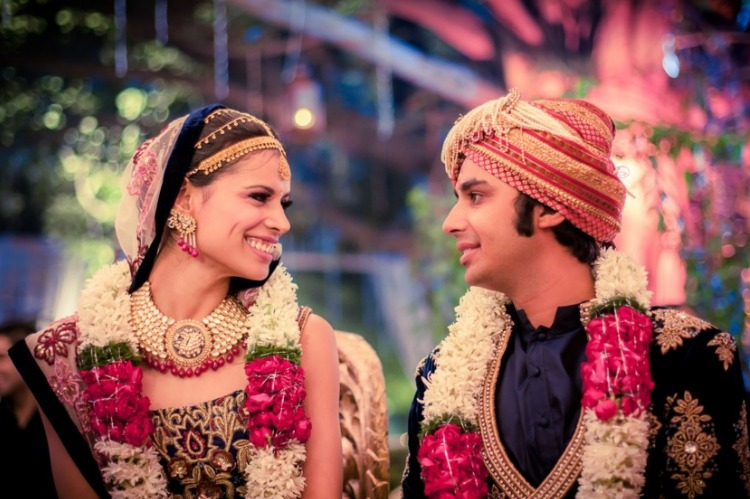 Are you really the Best Wedding Photographer in India? 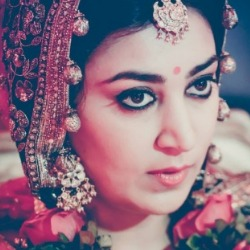 A lot of wedding photography companies claim in their websites to be The Best Wedding Photographer in India or The Top Wedding Photographer in India , Top 10 in Delhi, Top 10 in Mumbai, etc. It is almost a title that one gives oneself to make sure that when a bride searches for terms like Who is the best wedding photographer in India ? she will land up on that persons page. As an artist you just strive to be a better version of yourself every day. You wake up and you say to yourself yes I have to be the best wedding photographer ever and give our brides the most amazing wedding photos as these are the only memories of her wedding that she will have left with her. Its not about claiming to be the best wedding photographer but striving to be the best wedding photographer that one should aim for. On the way if people do end up calling you by these names , you humbly accept the accolades and say thank you and move on. Over the years we have been called 'The Best Wedding Photographer', 'Dream Wedding Photographer', The Top 10 Wedding Photographer in India by various websites, magazines and other publications. We wanted to put down a list of these below. It makes us feel good that our efforts are being appreciated. "Given the length of most Indian weddings, it can be hard to remember the sangeet by the final reception, making photographs essential—and increasingly, even videos. But today there are more wedding photographers than ever out there: Google suggests over 2 million—so instead of sifting through the directories or relying on your future second-cousin-in-law’s suggestion, start with Vogue‘s picks from across the country." For your special day, you need someone to take the moments for you, someone to manifest the moments through photographs. Someone who will be present as the moment unfolds. Someone whose passion is to not only to take the pictures but to captures the emotions as well. 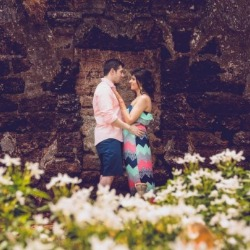 Let the professional and skilled photographers capture it for you. Keep the moments fresh like its being taken yesterday, even though it’s been forever. Because precious memories need to be kept as photographs. 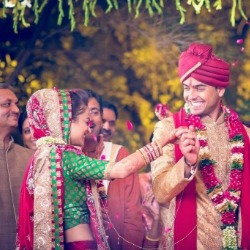 Here are the Top 10 Places for your Wedding Photography in India. 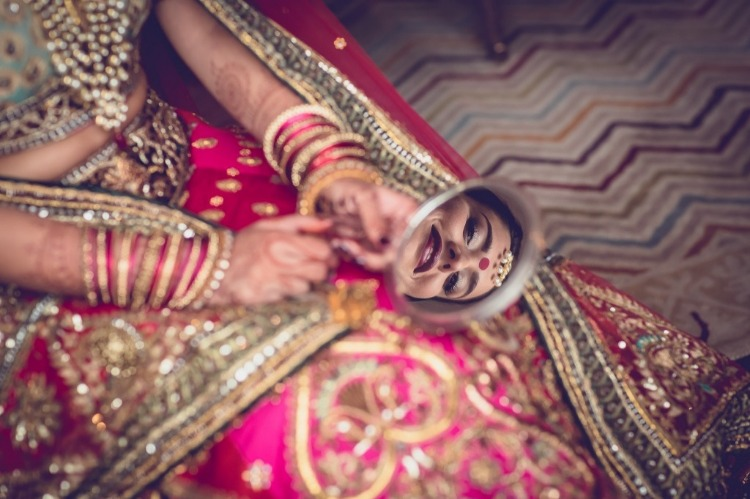 "The Best Wedding Photographers in India - The Top 22"
One of the stalwarts of candid photography and one of the first few to actually start off with the trend in India. Not only are Vinayak and Snigdha some really nice people, but their photographs are so stunning they really give you memories for a lifetime. "Meet Alpha Experts - our carefully chosen panel of photography experts known to skillfully capture the most intriguing stories through their lens. Talk to experts and get a chance to meet them during exclusive workshops organized all-year-round. This section is your private access to exceptional photographers and expert storytellers." You can get in touch with us on the phone or email vinayak@phototantra.com. Our office in Delhi is located in Dwarka.